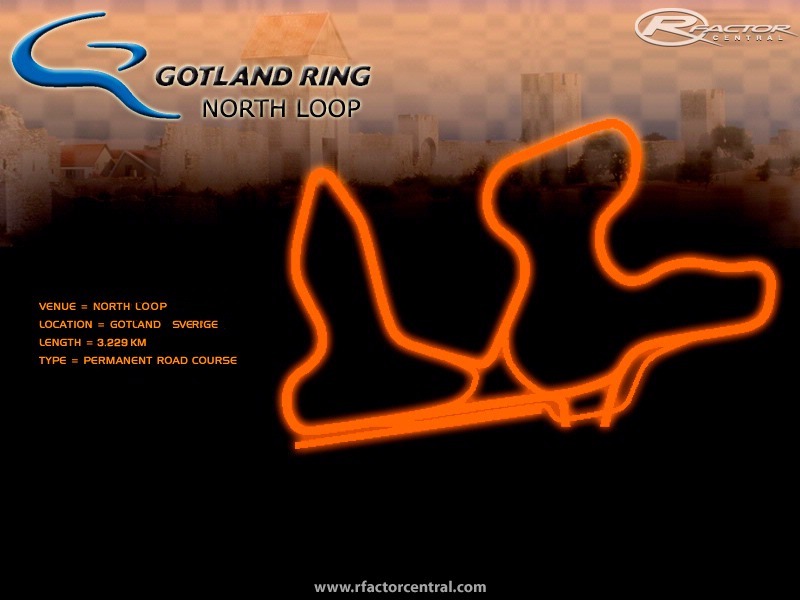 The newest racetrack in Sweden, never seen in any racesim before. Very funny and challenging track. The question absolutely has no sense, it's just because I'm interested in it : Why is the 2.2 release so much smaller than the 2 release? What did you change? I live quite close to this track, looking forward to it! Lycka till! Thanx i'll keep that in mind! Sorry about that link error, motorsport_dvd_king, but the link was added by the site admin so i can't edit it.